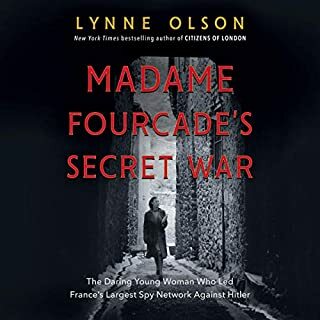 The leafy Avenue de Foch, one of the most exclusive residential streets in Nazi-occupied France, was Paris' hotbed of daring spies, murderous secret police, amoral informers, and Vichy collaborators. So when American physician Sumner Jackson, who lived with his wife and young son, Phillip, at Number 11, found himself drawn into the Liberation network of the French resistance, he knew the stakes were impossibly high. In this gripping narrative history, Seth G. Jones reveals the CIA's involvement in a landmark victory for democracy during the Cold War. In 1983, while Soviet- backed Polish prime minister Wojciech Jaruzelski worked to crush a budding opposition movement through martial law, the CIA launched a sophisticated intelligence campaign supporting dissident groups. With President Ronald Reagan's support, American funds bankrolled clandestine newspapers, broadcasting, and information warfare. This initiative, code-named QRHELPFUL, proved vital in establishing a free and democratic Poland. 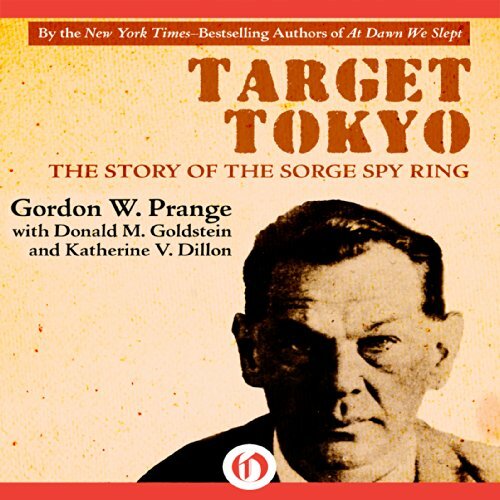 Richard Sorge was dispatched to Tokyo in 1933 to serve the spymasters of Moscow. For eight years, he masqueraded as a Nazi journalist and burrowed deep into the German embassy, digging for the secrets of Hitler's invasion of Russia and the Japanese plans for the East. In a nation obsessed with rooting out moles, he kept a high profile - boozing, womanizing, and operating entirely under his own name. But he policed his spy ring scrupulously, keeping such a firm grip that by the time the Japanese uncovered his infiltration, he had done irreversible damage to the cause of the Axis. 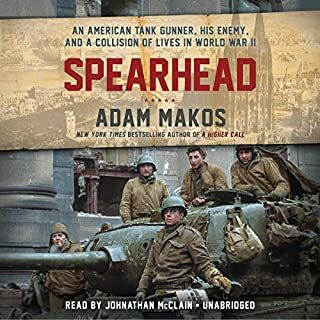 ©1984 Anne Prange and Prange Enterprises, Inc. (P)2014 Audible Inc. I found this book fascinating and was struck by the fact that Stalin refused to believe the information his spies provided him. The author’s tell the story of Richard Sorge (1895-1944) who was a soviet military intelligence officer. Prange et al go into detail about his most famous activity. He was in Japan in 1940-1941 working undercover as a German journalist. He was spying on both the Japanese and Nazi Germans. His code name was “Ramsay”. The authors state that Sorge provided Stalin with the information that the Germans were planning to attack Russia. Stalin did nothing because he did not believe his own spy. 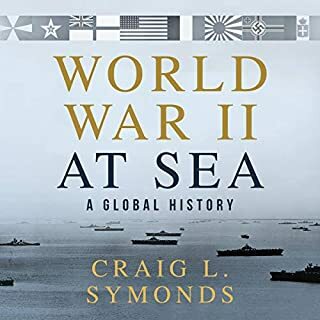 In 1941 Sorge found out that Japan was not going to attack Russia. Stalin was then able to transfer 18 divisions, 1700 tanks and 1500 aircraft from Siberia to the Western Front to use against the Nazis. This was a turning point for the Russians. The author covers his life but mostly covers his time in Japan in the 1930s and 40’s. 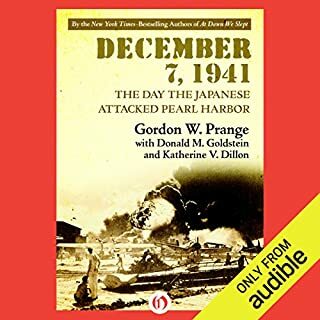 Prange et al show how he managed to infiltrate himself into two of the most paranoid regimes of the time, Japan and Germany. Sorge was arrested about 18 October 1941 for espionage. The Japanese at first thought he was an Abwehr spy, but after torture he revealed he worked for the Soviets. He was incarcerated in Sugamo Prison in Tokyo then on the 7 November 1944 he was executed. In 1964 the Soviet’s awarded him the “Hero of the Soviet Union Medal”. The book is well written and meticulously researched. 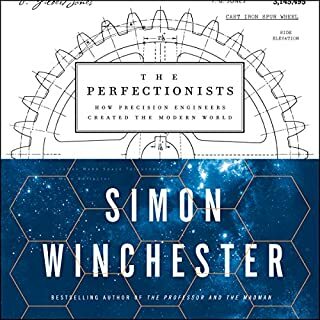 It is easy to read and kept my attention throughout the book. 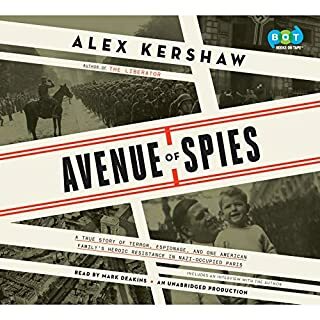 If you are interested in World War II history or in espionage this is the book for you. David Rapkin did a good job narrating the book. I knew the name Sorge but had no idea the complexity and skill of the ring. Despite his service of international communism, it is hard not to be impressed with this mans ability. For those who think Russian games or new, this book is a must read. I wanted to learn this history not how to write cliches. The author was obviously confused between writing a bad novel or a bad history book. Guess what, two bads make a really bad book! Would you listen to Target Tokyo again? Why? No. There is only so much to the story, and I don't think there would be many new things I would learn by listening again. Most interesting parts were facts collected from journals and first-hand accounts. Interesting to see the day-to-day operations of a spy ting. Which character – as performed by David Rapkin – was your favorite? He didn't really distinguish much.